August 15, 2018 By Editor & filed under Blog, Tips & Ideas. 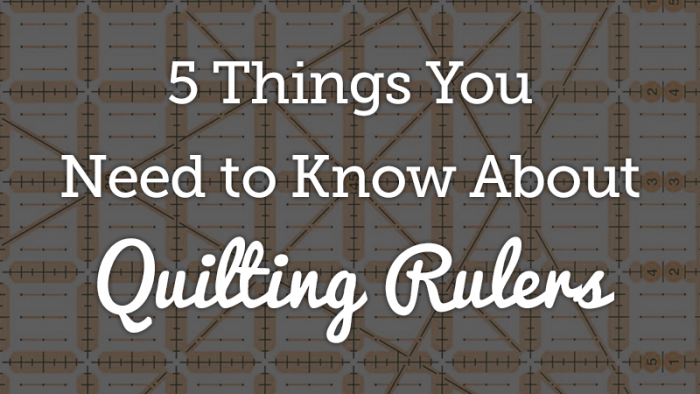 When it comes to quilting, many people don’t realize we aren’t always quilting for ourselves. 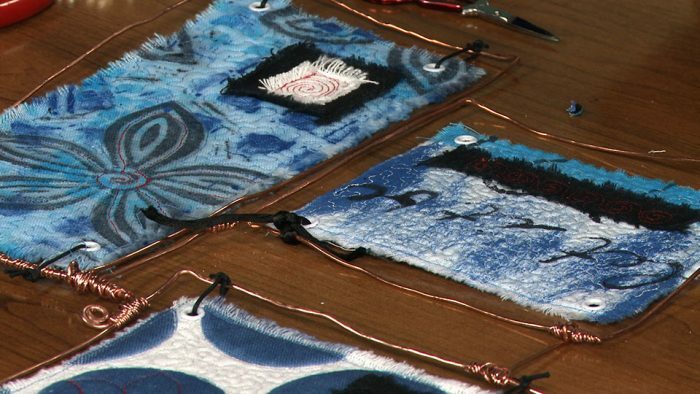 A lot of time, effort, and love are put into quilts, and it’s incredibly satisfying to give one as a gift. It’s like you’re sharing a piece of yourself! 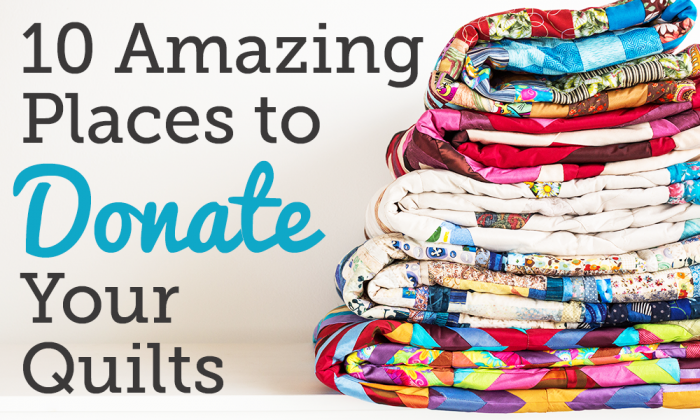 Though it’s easy to opt for gifting quilts to family members, many of us like to donate quilts to charities and give something back to the community. But how do you know where to donate quilts? 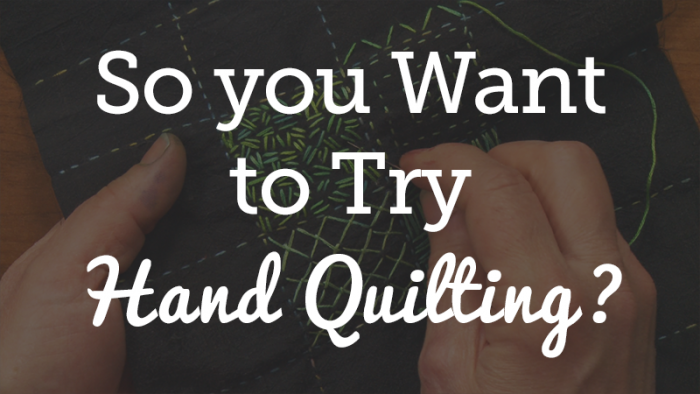 So You Want to Try Hand Quilting? May 18, 2018 By Editor & filed under Blog, Tips & Ideas. 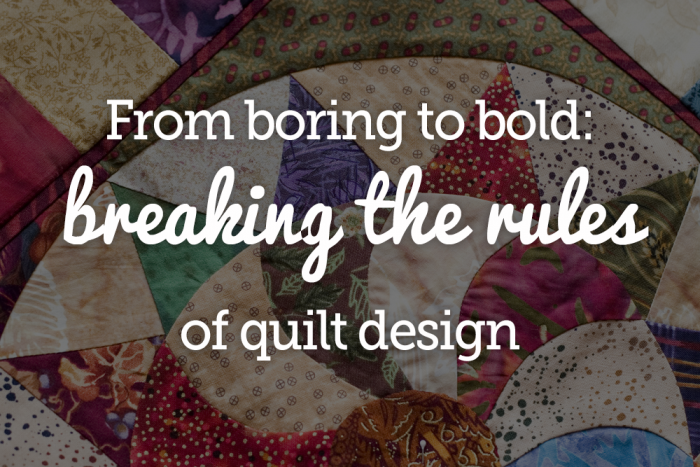 Back in the day, quilters didn’t have many of the luxuries we now take for granted, but they still made beautiful quilts. 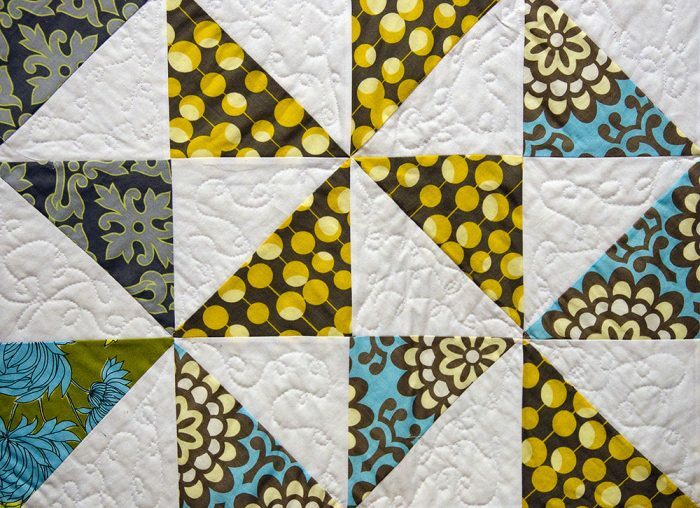 Now, we opt to hand quilt not out of necessity, but for the nostalgia and it’s soft look. 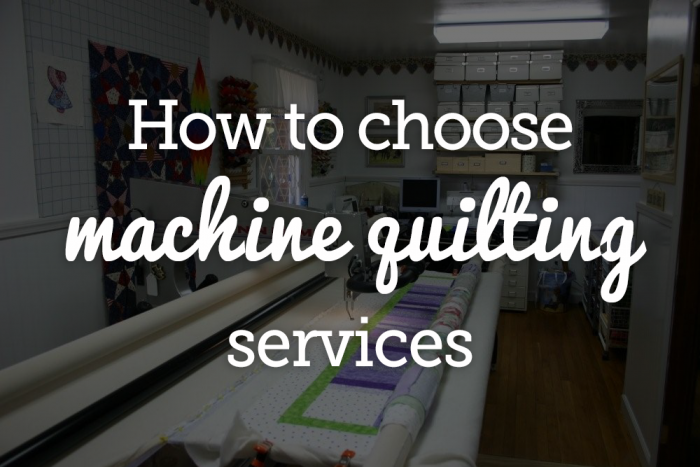 If you been looking to try out hand quilting but don’t know where to start, don’t worry, we’ve got you covered! 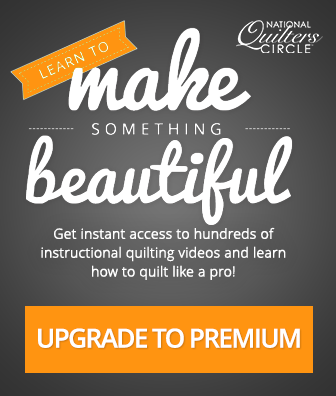 Not only can you learn to hand quilt, but we’ve got quilting tutorials for hand quilted embroidery, hand applique techniques, and more! 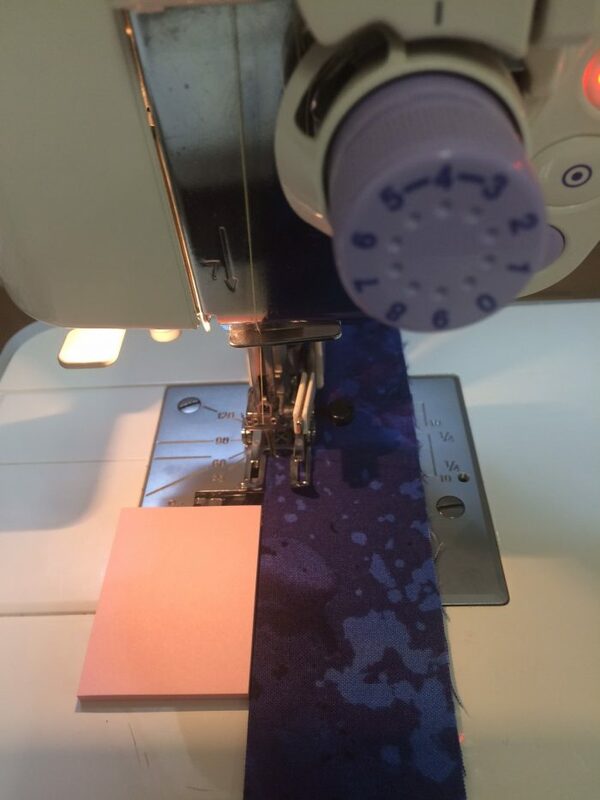 Check out our hand quilting tips below. May 2, 2017 By Editor & filed under Blog, Tips & Ideas. March 31, 2017 By Victoria Benson & filed under Blog, Tips & Ideas. January 18, 2017 By Anne Geoffrey & filed under Blog, Tips & Ideas.